Regular MS specialist nurse clinics are available at the Kent MS Therapy Centre, where all aspects of MS can be discussed. MS nurses regularly choose to hold their clinics at the centre as it can be more convenient for patients. These specialists are employed by the NHS Trust and are an excellent resource to the Centre and to people with MS.
Assistance can be given to people with MS with welfare and benefit application forms. 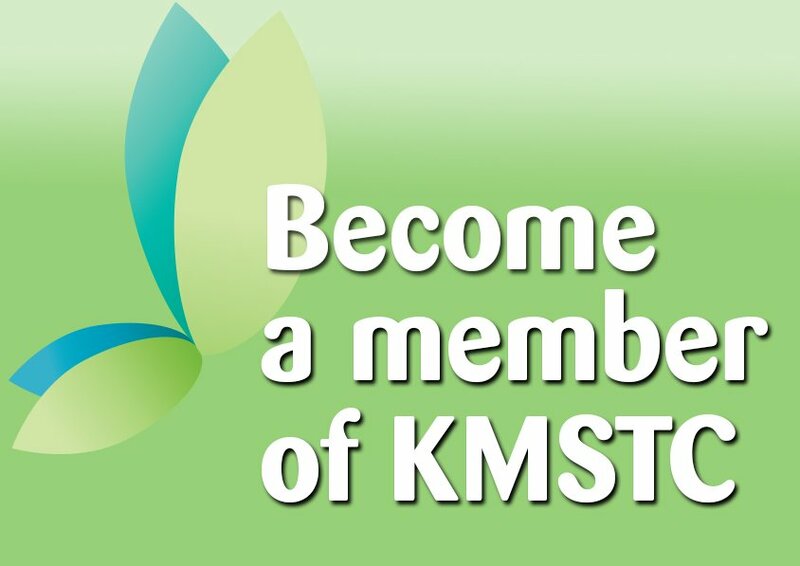 If you have an application form that you need help with please contact KMSTC. An advisor from the Centre for Independent Living Kent (CILK) holds information sessions at the Centre on a regular basis. CILK can give impartial and confidential advice on any aspect of independent living. 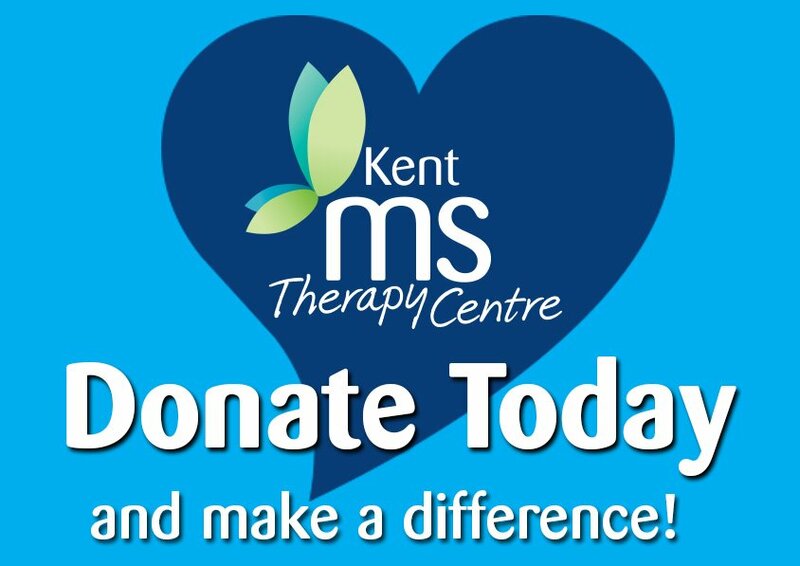 Membership of Kent MS Therapy Centre entitles a person with MS to access all of the Centre’s services. Find out more about becoming a member.